In line with its new "Tough as always, smarter than ever" advertising campaign, Nissan Europe also created a new ad to go along with its tagline for its new Navara NP300 pick up truck. In the short clip, five units of the Navara is shown going through a choreographed journey to demolish an abandoned building, with aims to transform it into a street soccer pitch. Using smart hacks here and there, the trucks make light work of the demolition. We must say, some of the ideas used are pretty ingenious. Watch the clip and see what we mean. 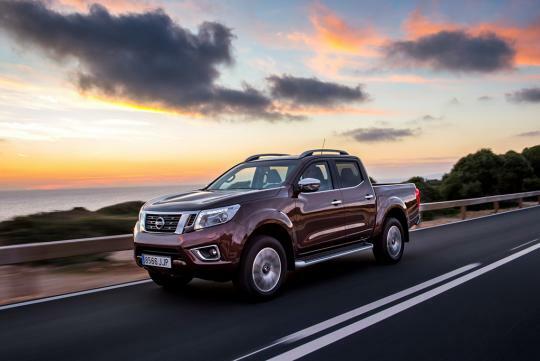 The Nissan Navara NP300 is available locally in 2.3-litre turbo diesel guise and can be paired with either a seven-speed automatic or a six-speed manual transmission.